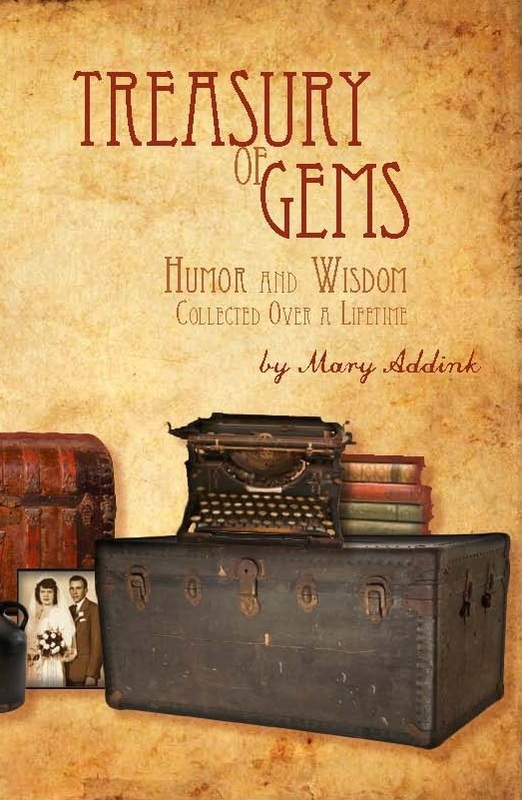 Treasury of Gems offers words to live and laugh by. Its “one-liners” cover a variety of subjects—from attitude to success, belief to money, daffynitions to love, and more. The wit and wisdom found in its short quotations were collected by the author over a sixty-year period. Its verbal gems will encourage and enlighten you. Beyond that, on the blank pages provided, you can add your own favorites to the collection, whether you hear them, read them, or write your own. You can create your personal treasure—and leave your own legacy.